Datalogic Magellan 3200VSi Omni Presentation Scanner. SKU: psmg3200-2 - M3200-010200-07604. 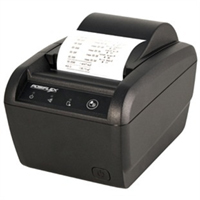 Categories: Barcode Readers, Presentation Scanners. 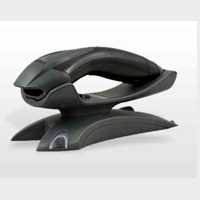 Datalogic Magellan 800i Presentation Scanner. 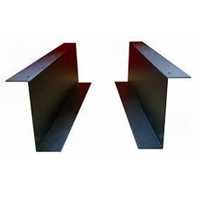 SKU: psmg800-1usw - MG08-004111-0040/psmg800-2u - MG08-014121-0040. 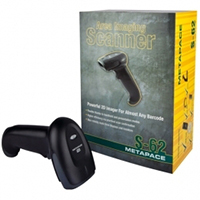 Categories: Barcode Readers, Presentation Scanners. SKU: 539-037. Categories: Handheld Readers. 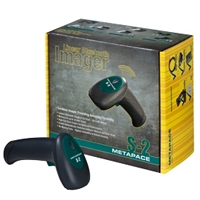 SKU: ms9540ws - MK9540-37A47. 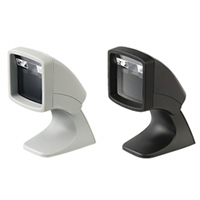 Categories: Barcode Readers, Handheld Readers. 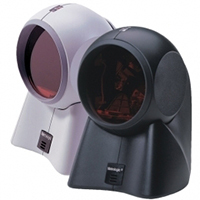 Honeywell Orbit 7120 Presentation Scanner. SKU: ms7120us - MK7120-31A38. 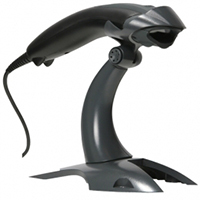 Categories: Barcode Readers, Presentation Scanners. 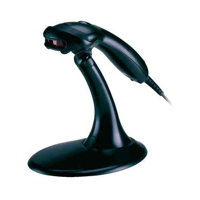 Honeywell Voyager 1200g Barcode scanner USB. 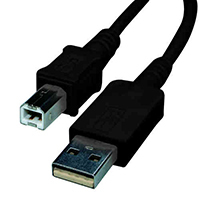 SKU: hw1200usw - 1200g-2USB-1. 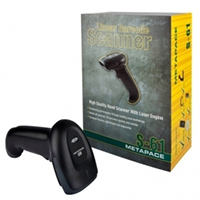 Categories: Barcode Readers, Handheld Readers. SKU: mps61s - S-61. 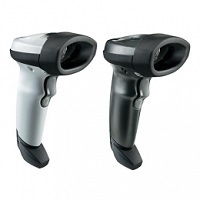 Categories: Barcode Readers, Handheld Readers. SKU: mps62s - S-62. 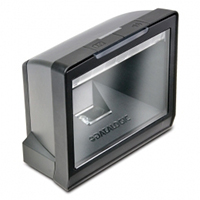 Categories: Barcode Readers, Handheld Readers. Posiflex LS-1000U Omni Directional Laser. SKU: 539-036. 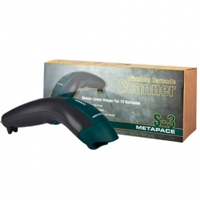 Categories: Barcode Readers, Presentation Scanners. SKU: sy2208-1 - LS2208-SR20007R-UR. 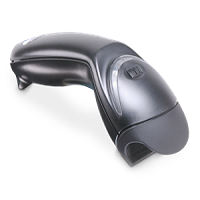 Categories: Barcode Readers, Handheld Readers.